Mix things up this Valentine's Day! 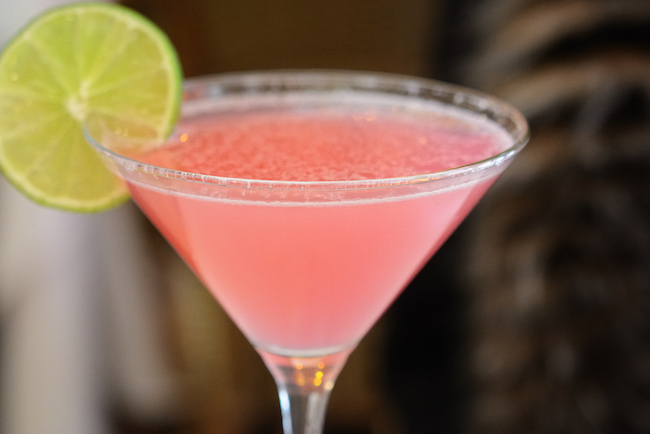 Regardless of your relationship status, Valentine's Day is a day that deserves a drink ... or two. 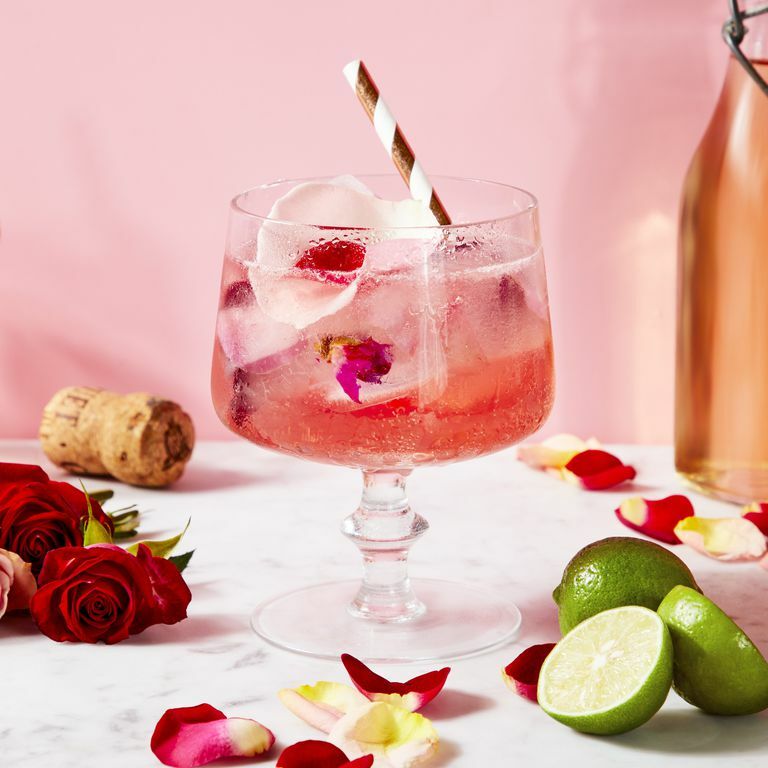 So if you're the festive type or you're just trying to do something a little extra special for your partner (guys, this counts as 'showing effort'), we've got just the thing for you – five Valentine's Day-inspired cocktails that'll set the mood better than bouquets and Barry White. Combine ingredients into a large pitcher and chill at least one hour. 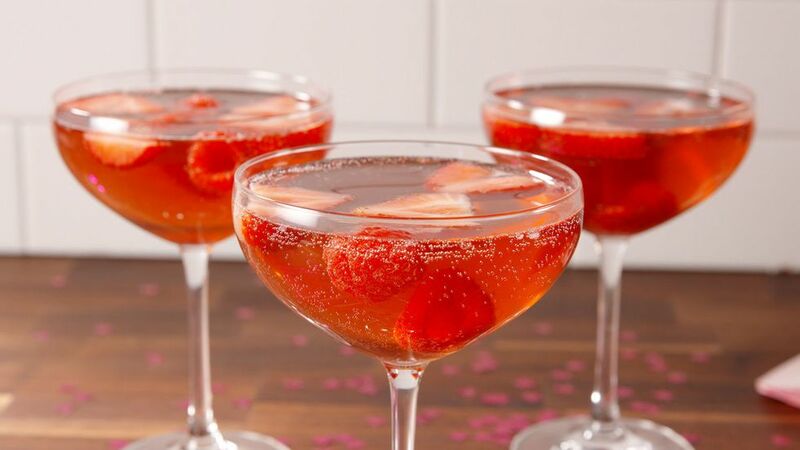 Dip champagne glass in a bit of water to wet the rim then dip the glass in sugar. Combine ingredients in glass. 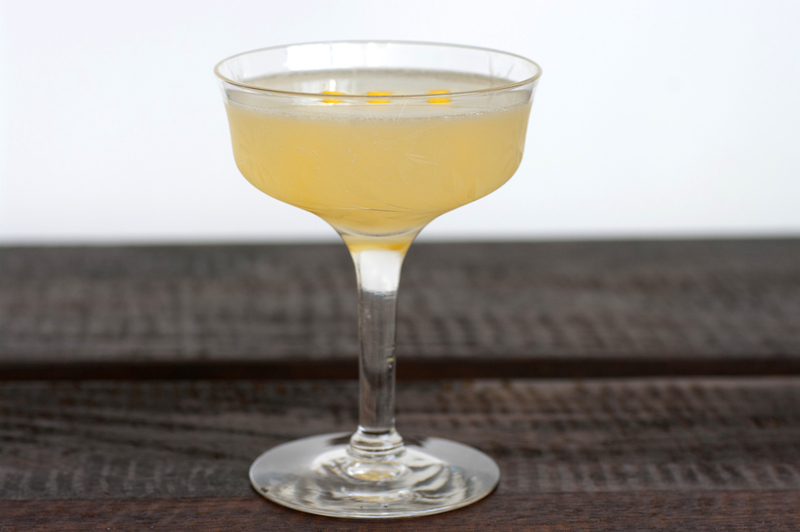 Mix in a champagne flute. 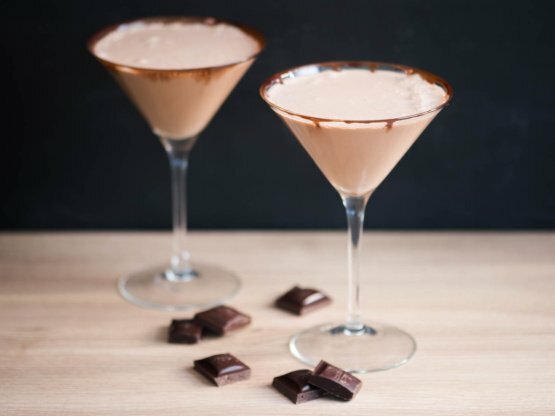 Combine all ingredients, except chocolate and raspberry, in a shaker with ice. Shake, strain, and serve chilled. Add garnish. Combine all ingredients, except Rosé, in a shaker with ice. 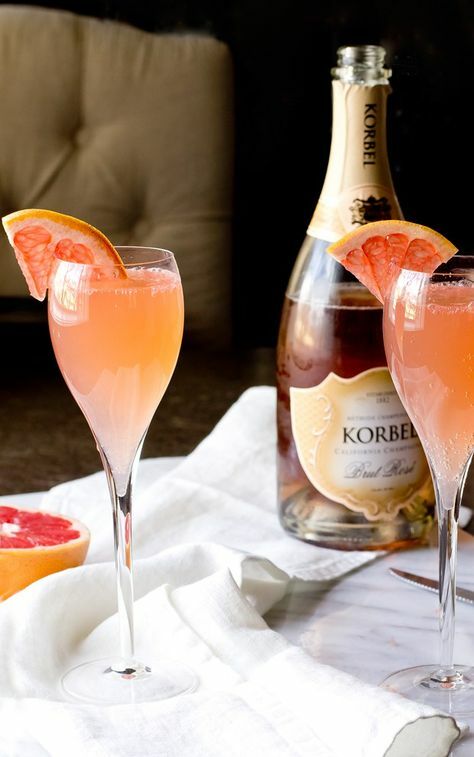 Strain, pour over ice, and top off with Rosé. Unsure of your bartending skills? Always keep a bottle of prosecco or champagne handy no matter the occasion. What are your thoughts? Do you have any recipes you'd like to share? If so, let us know in the comments below! Hey! Have you tried these 6 classic Colorado restaurants? For more recipes, visit our Food & Drinks page!